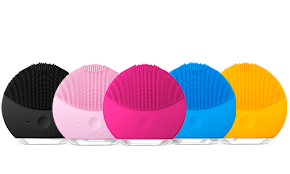 A complete oral care solution, ISSA combines Sonic Pulse Technology and a revolutionary silicone design for a brushing experience unlike any other. 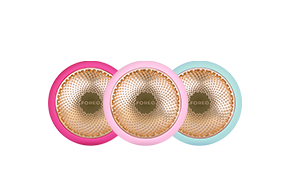 Get a whiter, brighter smile while massaging your gums with silicone bristles that are incredibly soft and ultra-hygienic. 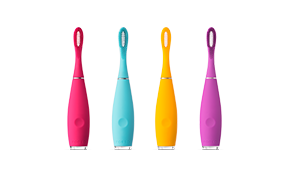 The sleek and ergonomic ISSA is no ordinary sonic toothbrush, it is the first oral care innovation in more than 70 years. 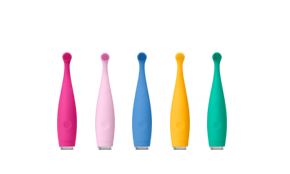 Powered by a battery that outlasts all others, its unique silicone design makes ISSA the gentlest, most hygienic electric toothbrush available. 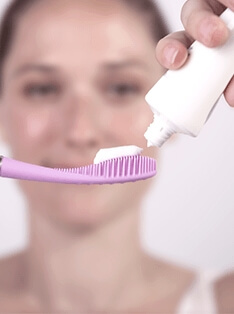 ISSA features a soft silicone brush head that resists bacteria buildup while comfortably massaging the gums and inhibiting over brushing, preventing gum recession and damage to tooth enamel. 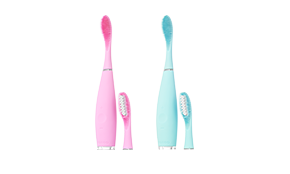 Enjoy a comprehensive clean with a silicone electric toothbrush that is gentle enough for even the most sensitive teeth and gums. 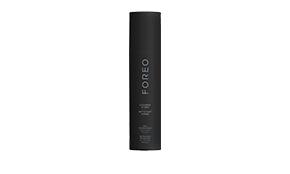 FOREO ISSA channels up to 11,000 high-intensity pulsations per minute to create micro-sweeps that effectively and gently clean the teeth and gums. 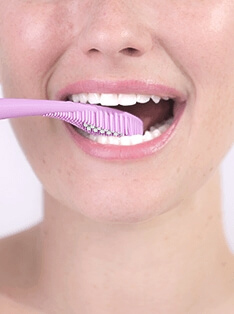 The ISSA brush head consists of soft and flexible silicone bristles that don’t scratch tooth enamel or damage gum tissue while feeling amazing to brush with, making it ideal for sensitive teeth. 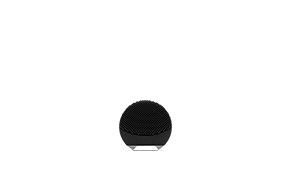 Made of quick-drying, non-porous silicone that resists bacteria buildup, the ISSA electric toothbrush is ultra-hygienic, carrying up to 10,000x less bacteria than other toothbrushes with nylon bristles. 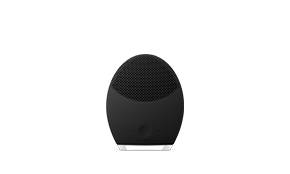 Lightweight and easy to carry, ISSA is USB-chargeable so it will be a snap to charge anywhere in the world. 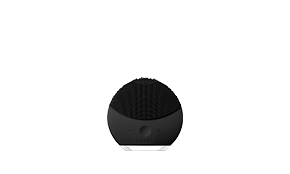 Plus, there’s no bulky charging dock for you to carry and each 1-hour charge lasts up to 365 uses. ISSA represents excellent value as its brush head lasts for 1 whole year, plus it comes with a 2-Year Limited Warranty and a 10-Year Quality Guarantee. 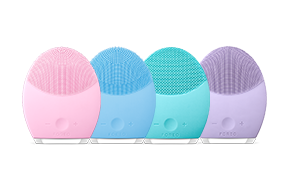 Completely waterproof for use in the bath or shower and with 8 speeds, FOREO ISSA is ergonomically designed to be easy to hold, has a built-in timer and a 3D flexible brush head to reach every part of the mouth. Use your regular toothpaste and turn ISSA on. Rinse your mouth and the ISSA with water.